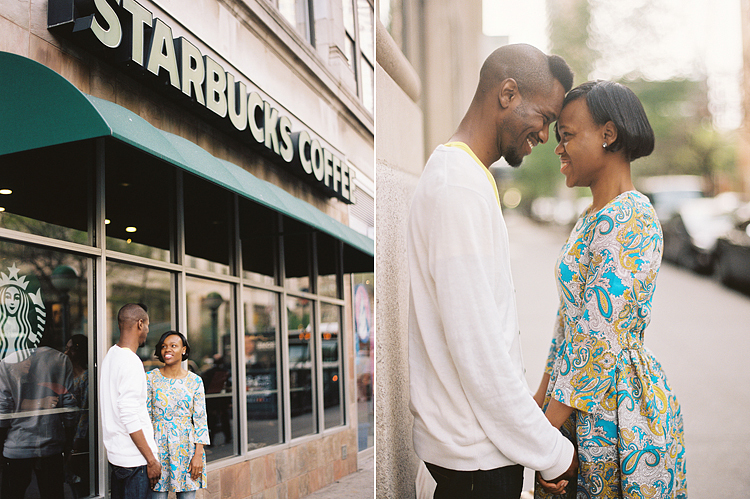 It's been too long since I've posted an engagement shoot on here! 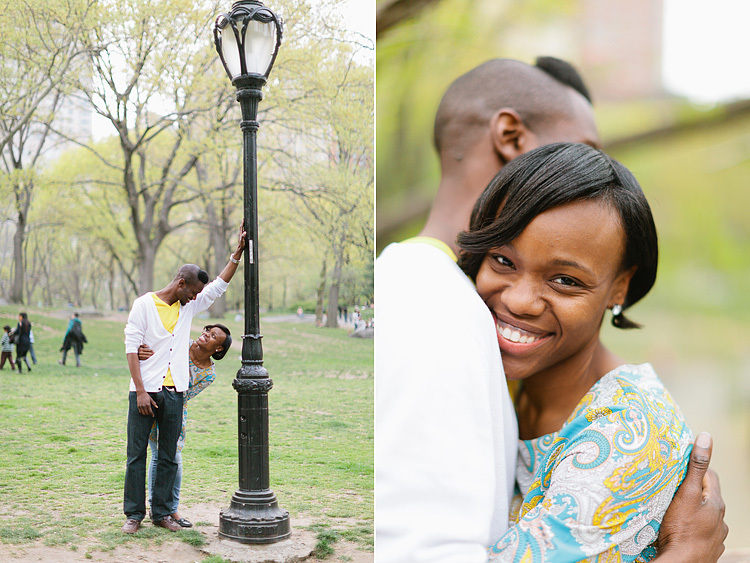 I'm happy to share these photos from a session back in April around the Central Park and Columbus Circle area. 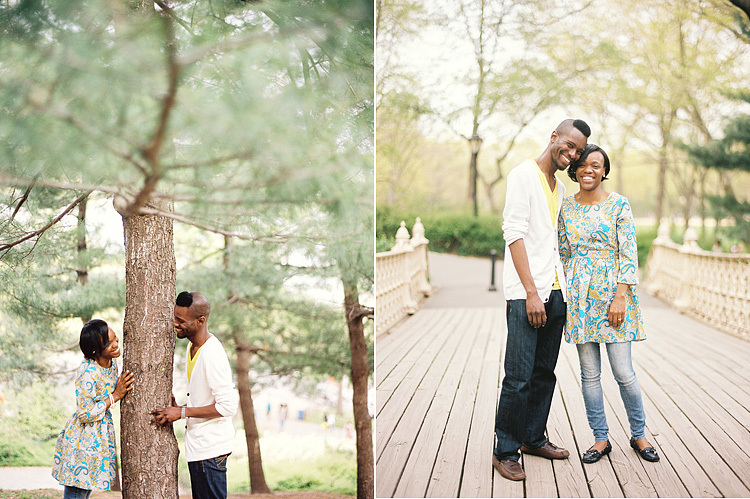 Tiffany and Ishmael made my job pretty darn easy. They were great with each other and needed almost no direction. 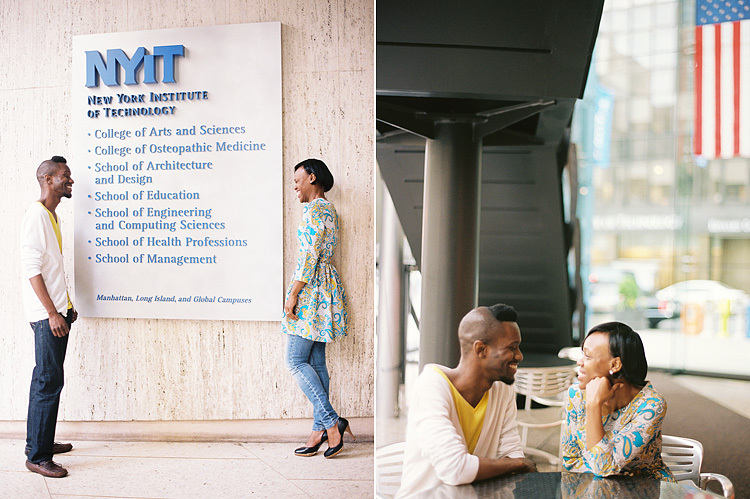 We also made a pitstop at the NYIT where they met during college. Mostly film (Portra 400) below. love the last one under the tree especially. such wonderful perspective. 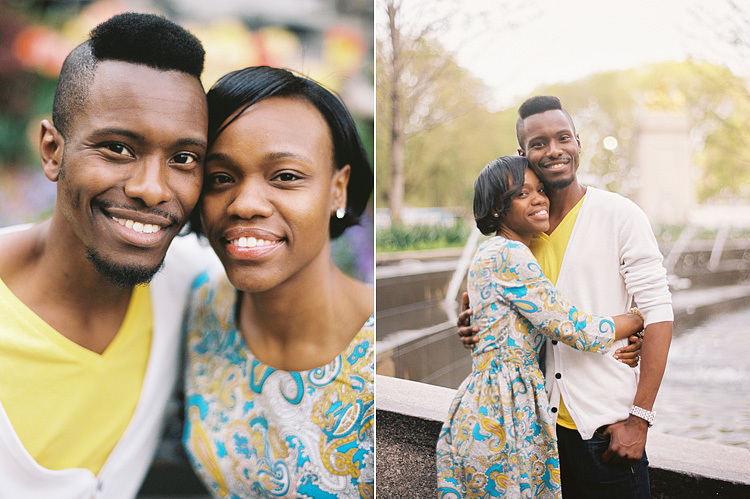 Beautiful portraits! Love how these came out! Awesome blending of digital and film! ohh, there is so much love here. beautiful work! xo. omgosh this is so precious! beautiful alice! These are lovely - I love how natural they are. Beautiful job Alice! You made these two shine. 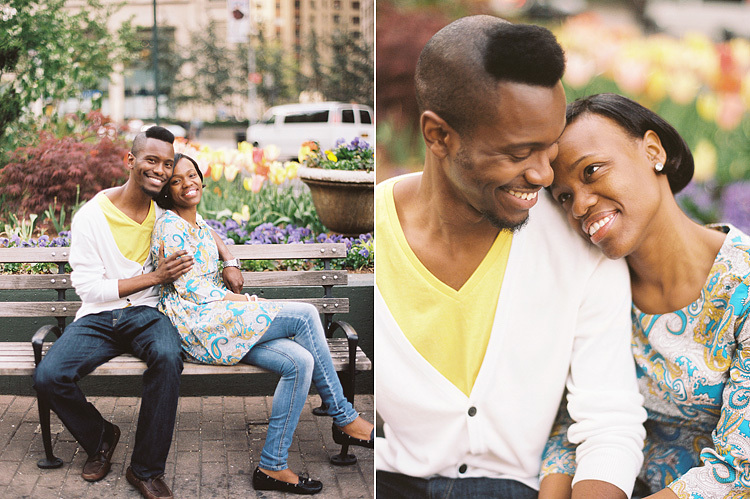 They look like they were a lot of fun to work with! Such a stunning couple. They have the most amazing eyes and only have eyes for each other. You can feel that in these photos. They're made for each other. It's just a feeling I have. you are good. so very good!!! in love with your work, alice! Ohmygoodness. 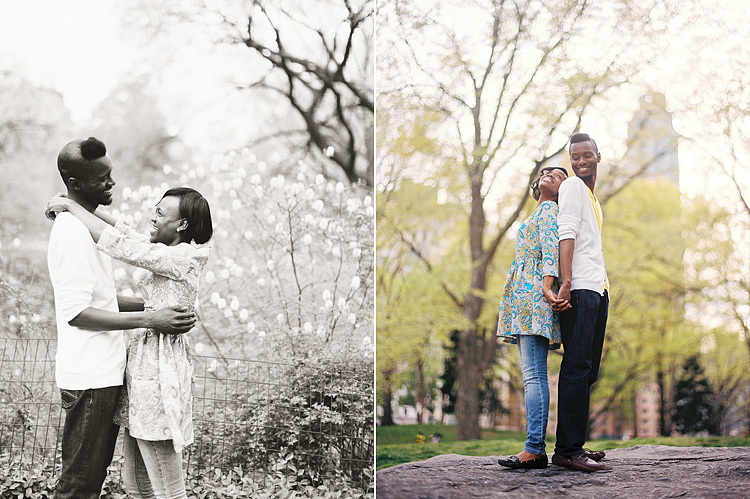 A lot of engagement photos seem so planned, but these are all so beautiful and captures their happiness so well! 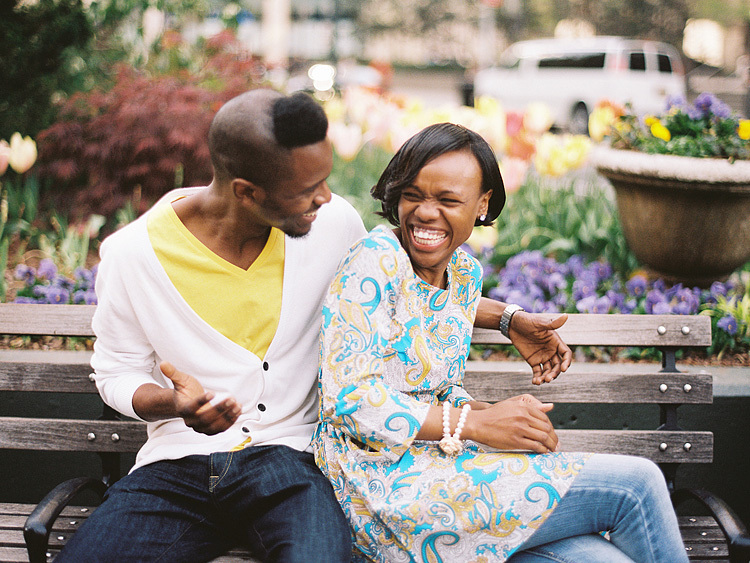 Such infectious photos, hehe.